I don’t drink coffee or tea, what can I do? 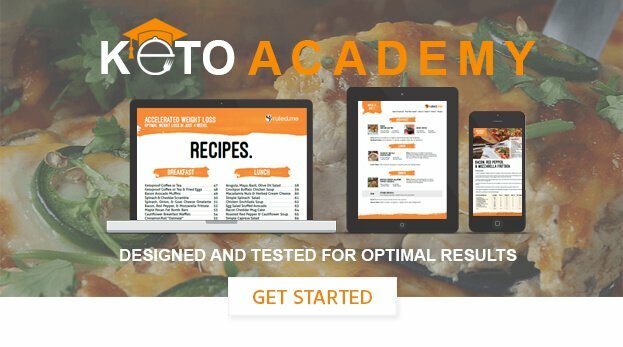 Drinking coffee or tea is not a requirement of the keto diet. It can provide you with a great way to get some extra fats and energy, but it is not necessary. They are delicious, filling, and have plenty of ketone boosting MCTs. Some common keto-friendly hot beverage alternatives you can also try are bone broth and herbal tea. You can even blend either one up with a keto-friendly sweetener and fats of your choice (e.g., MCTs, coconut oil, butter, and/or heavy cream) if you’d like.